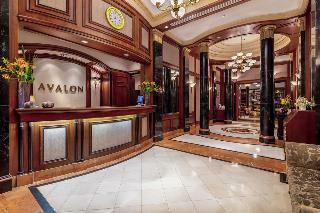 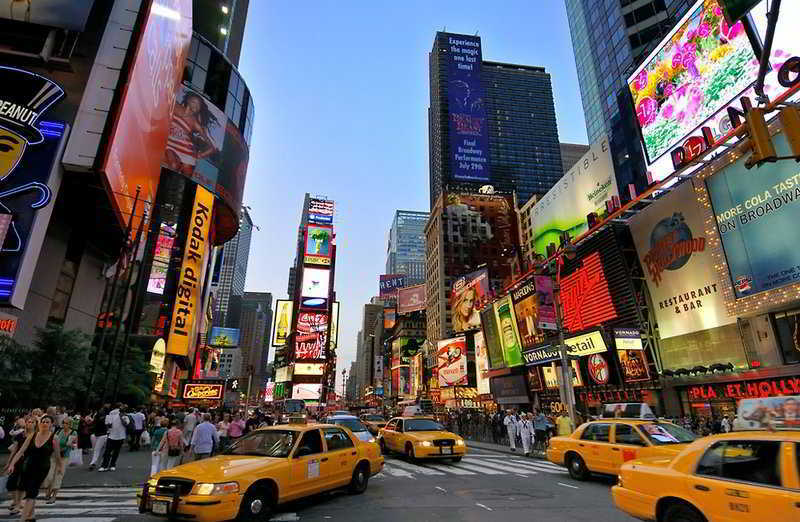 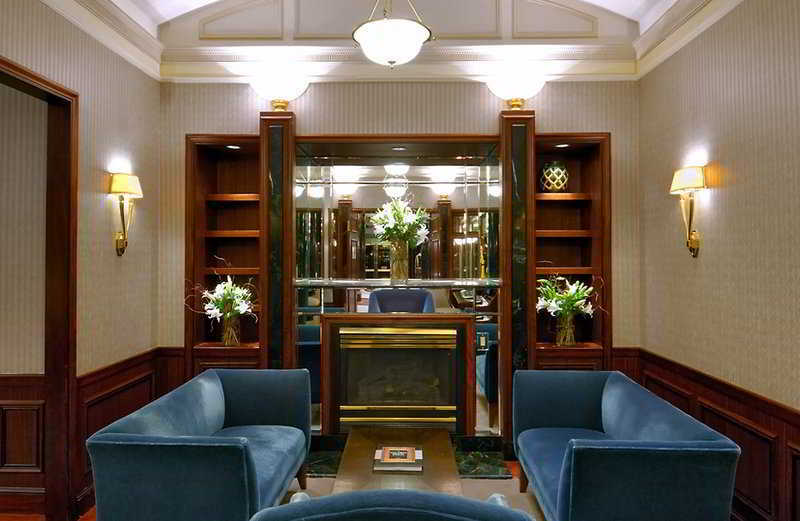 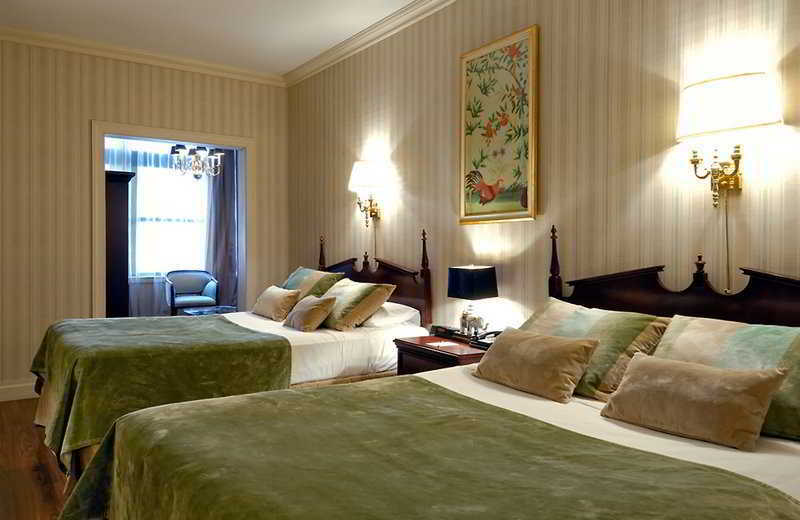 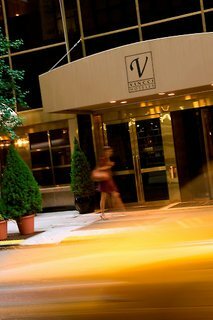 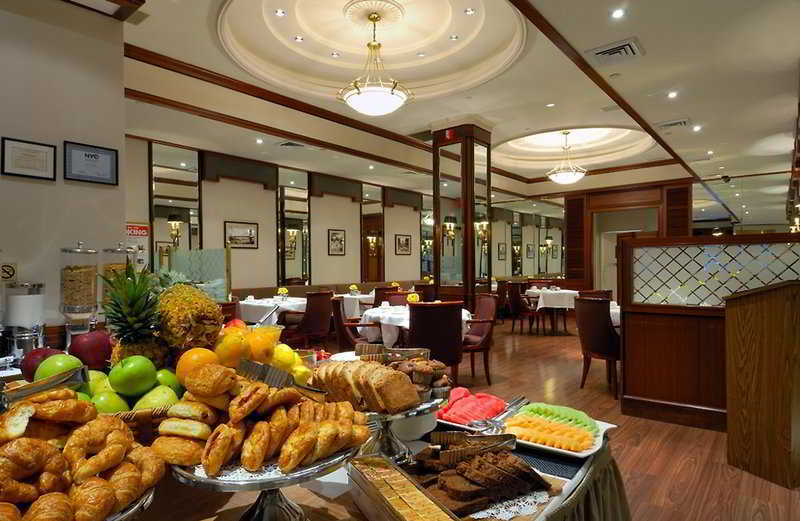 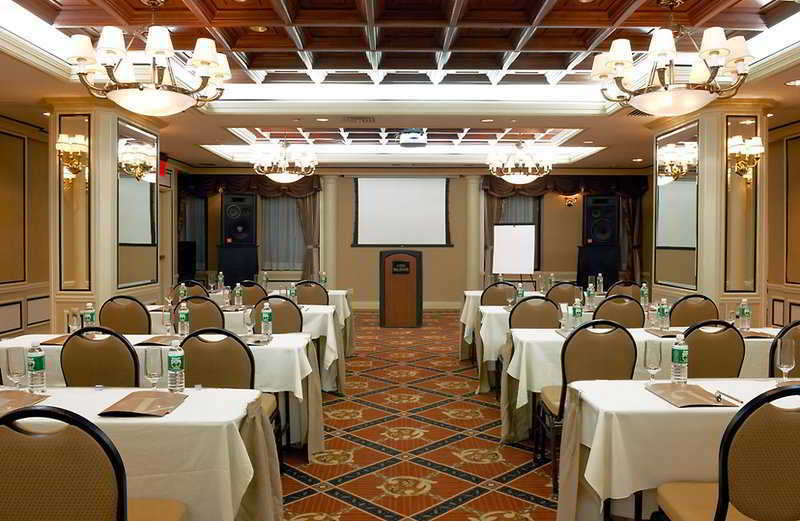 This European-style hotel lies within a few minutes of Penn Station and the Empire State Building.This hotel is popular favourite amongst both business and leisure travellers to the city. A total of 100 rooms are on offer over the 12 floors of this air-conditioned hotel and amongst the facilities count a foyer with a 24-hour reception desk, a safe, a cloakroom and a lift in addition to a bar, a popular restaurant and conference facilities. 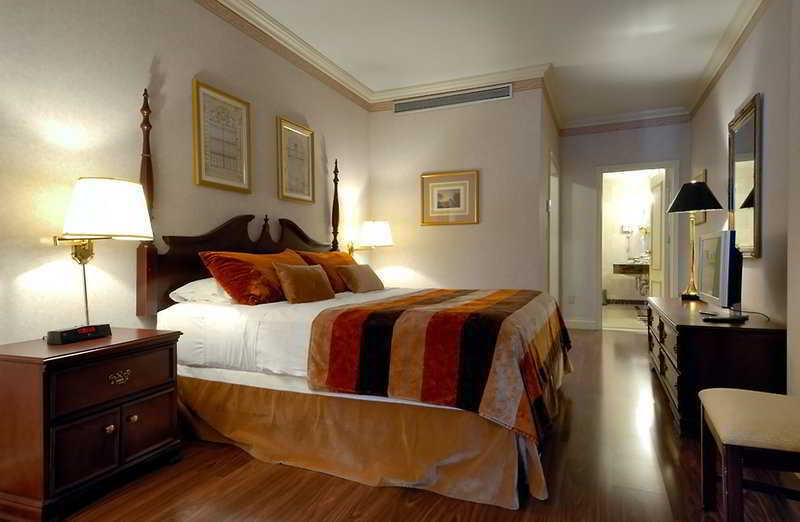 There is a laundry service to take advantage of, as well as car parking (for an additional fee).The rooms are fitted with a bathroom featuring Italian marble with a hairdryer, bathrobes and makeup mirror, a direct dial telephone, satellite/ cable TV, a radio, an Internet connection, a minibar, tea and coffee making facilities, a hire safe and individually controllable air conditioning and heating. 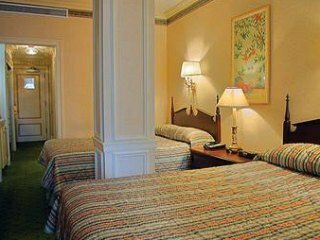 Moreover, Irish linen, ironing equipment and a double or king-sized bed also come as standard in each of the rooms.Guests are offered free admission to a large, state-of-the-art spa and fitness centre located in the near vicinity.